When you think about your unorganized closet, do feelings of anxiety begin to set in? You’re certainly not alone. But even if an unorganized closet isn’t a particular bother, your closet space really should be taking advantage of a closet organizer. It’s one of those “why didn’t I do this sooner?” type-situations – believe us! 1. They create more room, so a smaller closet can appear much larger. So many people struggle with stuffy, jam-packed closets that leave barely any room for new clothing additions, let alone current ones. A custom closet created to maximize on all of your space will make room for your bulkiest of winter pieces and for new additions – no cramming required. 2. You’ll have more clothes… without having more clothes. “If my closet is so big, how come I have nothing to wear”? Sadly, the majority of us only wear 20% of our entire wardrobe! This is partly due to wardrobe clutter and disorganization. Fortunately, an organized closet space means your clothing pieces won’t be stuffed together; they’ll be neatly presented and visible to yourself (and any lucky spectator!) Being able to seeeach item on display will make your outfit planning more efficient. 3. You can finally SHOW OFF your wardrobe. Your closet should be something you take pride in! There’s no need to hide your beautiful collection of fashionable pieces all because they aren’t optimally organized and messy. A custom, organized closet is attractive and will make you want to show it off – to others and yourself. 4. You’ll feel less stress while you dress (and save time). Busy mornings are stressful enough as it is, and getting dressed can be such a pain in the you-know-what. Thankfully your mornings (and all other times of preparation) will be much less hectic and rushed when you have an organized closet space. All of your pieces will be that much more accessible, and you’ll be able to find what you need a lot easier and quicker, which will free up time to spend on other things that matter more. 5. You’ll feel less stress overall! A 2011 study conducted by researchers at the Princeton University Neuroscience Institute discovered that clutter can actually have an impact on how people focus on a task – particularly making it more difficult. And it makes sense when you think about it: the cleaner your space, the clearer your headspace! 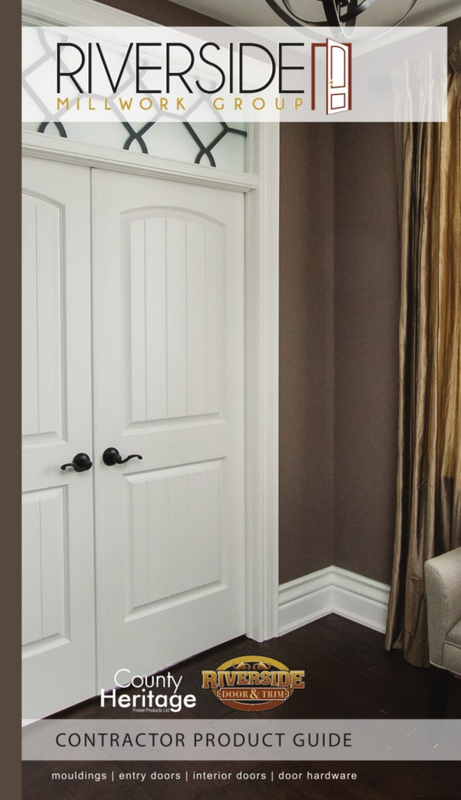 Let Riverside Millwork help you with your closet. 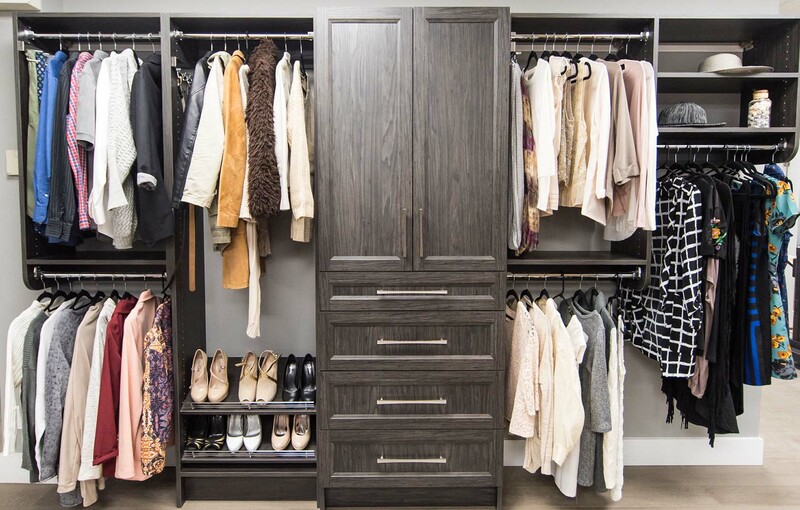 Customizing an organized closet space can substantially improve your living space and your mood! There are just too many benefits to it to pass up. 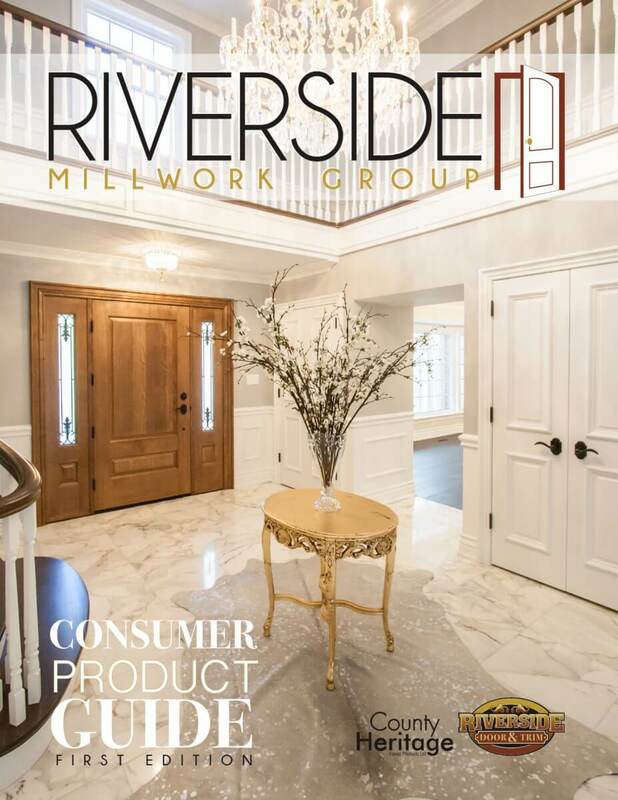 If you’re ready to finally whip that closet into shape, Riverside Millwork would be happy to help. Contact us today to learn more.